These OSKA trousers deliver a clear statement concerning a relaxed and simultaneously striking silhouette. 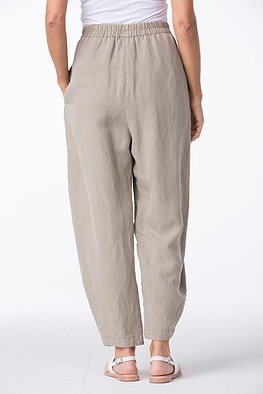 Some favourite partners are: short, boxy and – very trendy – more slender tops which have a light emphasis on the waist. 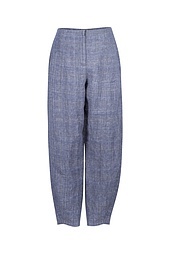 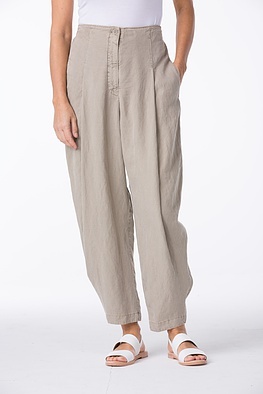 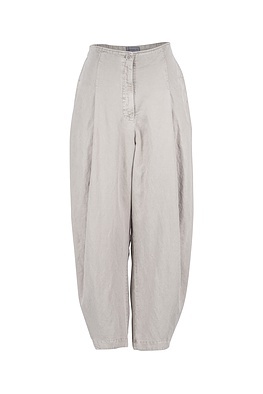 These trousers with an elastic back waistband have a zipper and button and side pockets.